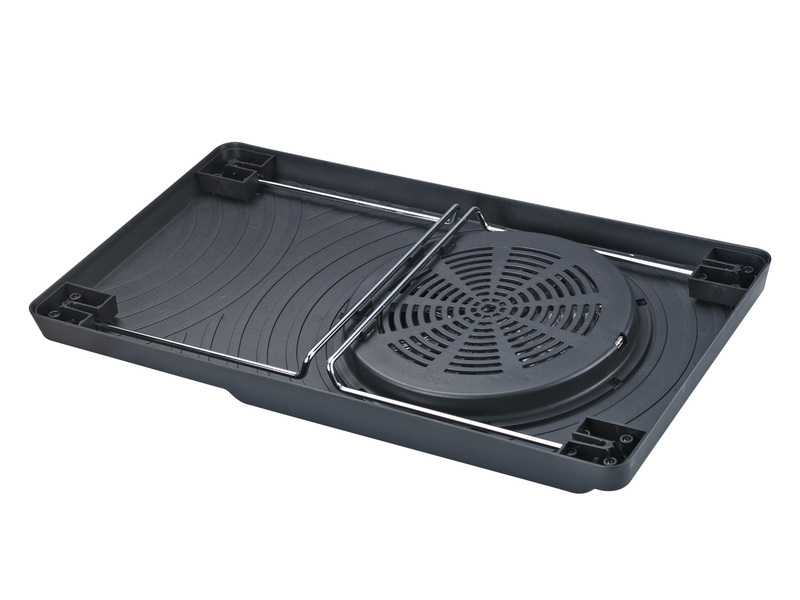 Built-in 200mm fan to provide excellent heat dissipation performance. A perfect choice for cooling when you use notebook on bed. Two supporting stands can free your legs. Compatible with 18.4" notebooks and below.